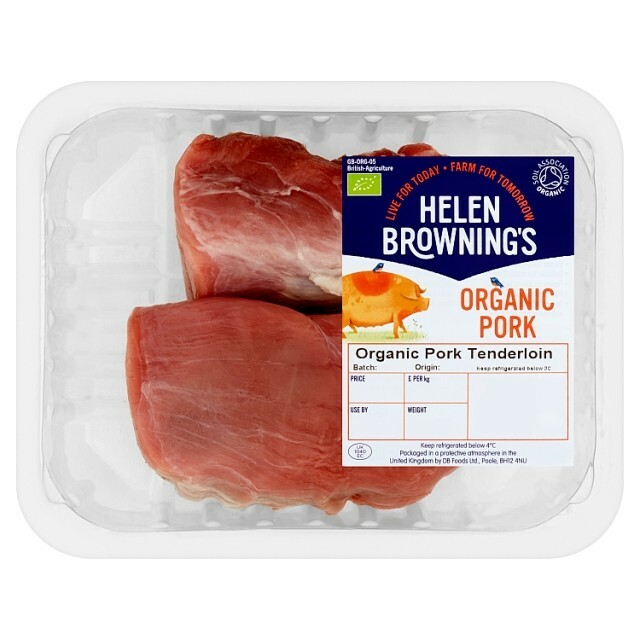 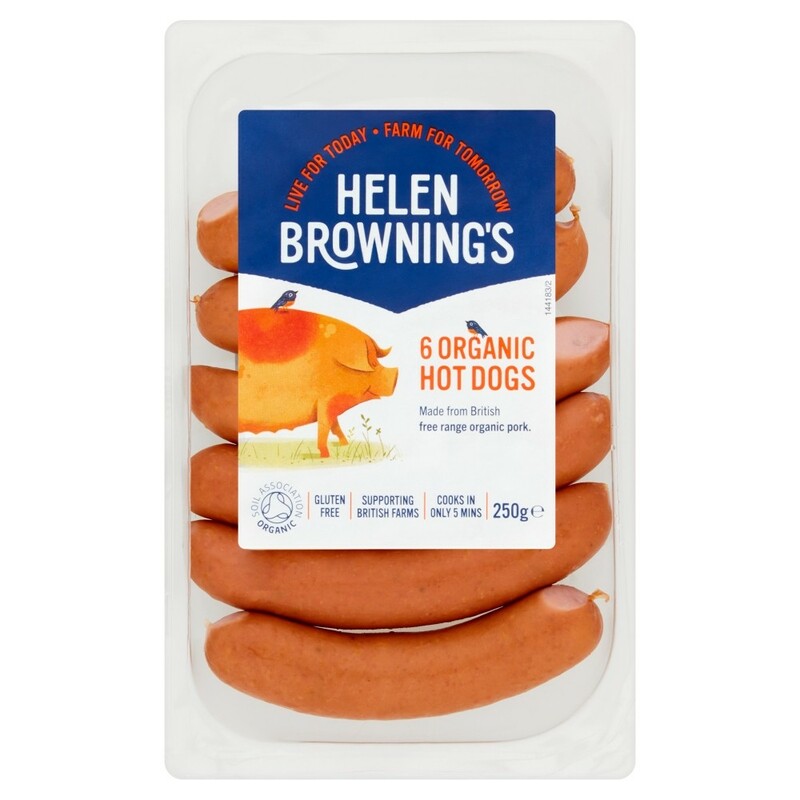 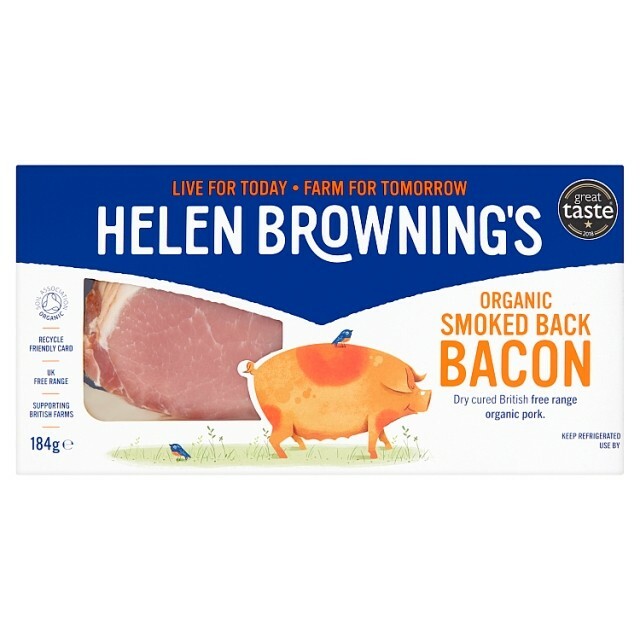 You’ll find us at Sainsbury’s, Ocado, Abel & Cole, Planet Organic, Amazon Fresh, Morrisons and Whole Food Markets – look for our organic orange pig on the pack. 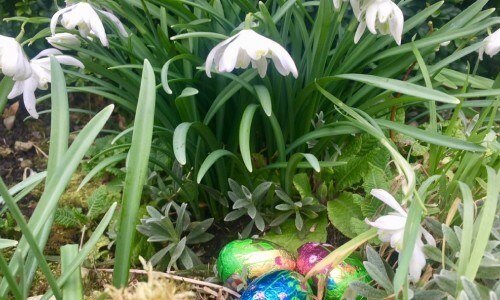 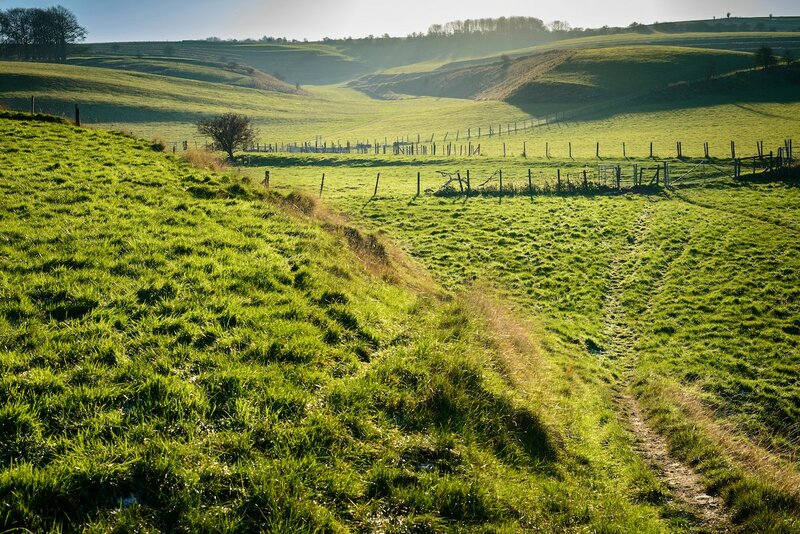 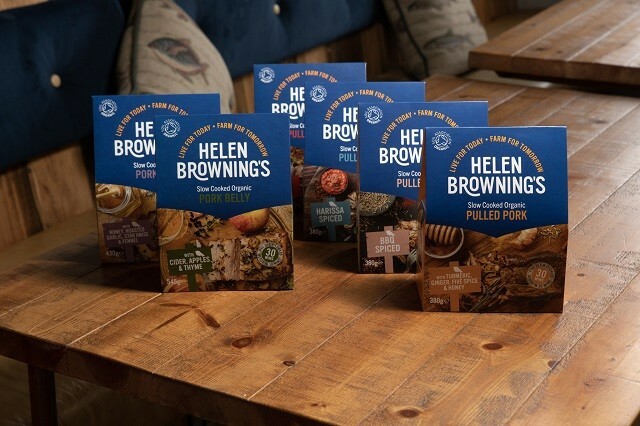 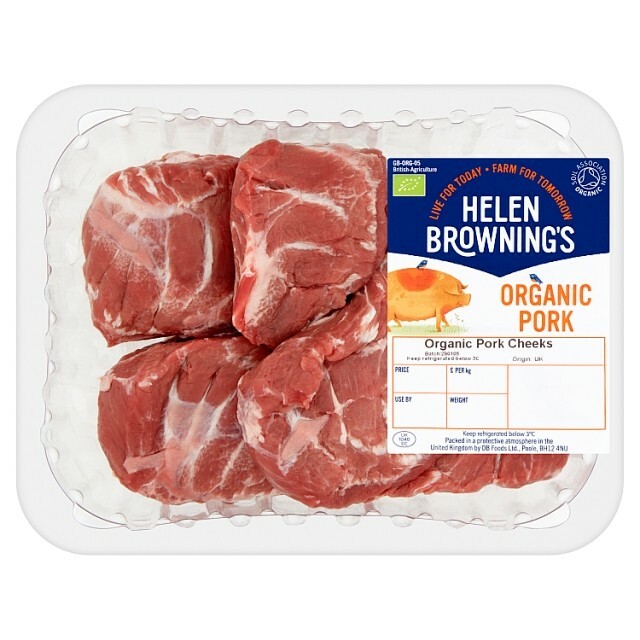 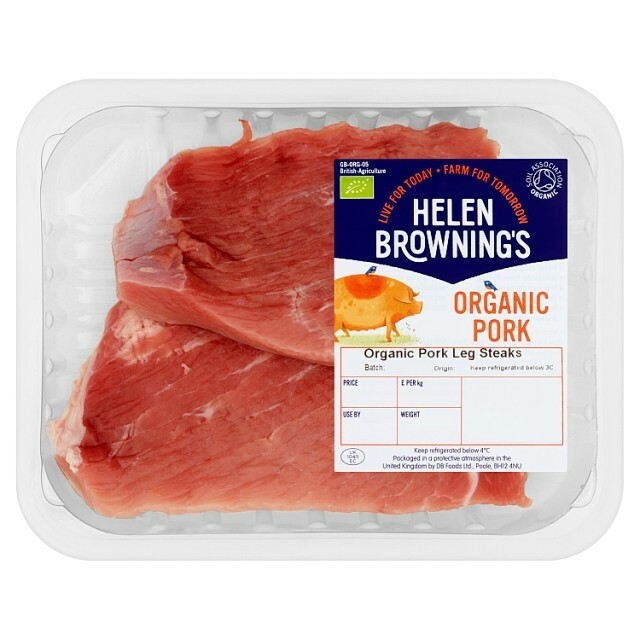 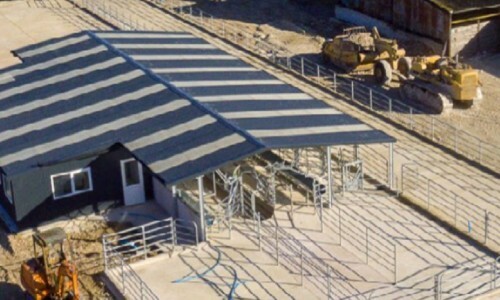 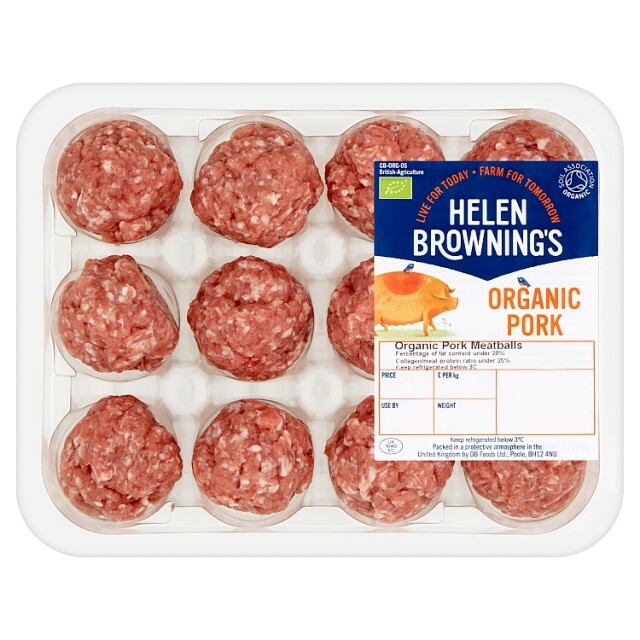 Our products are produced from UK farmed organic meat. 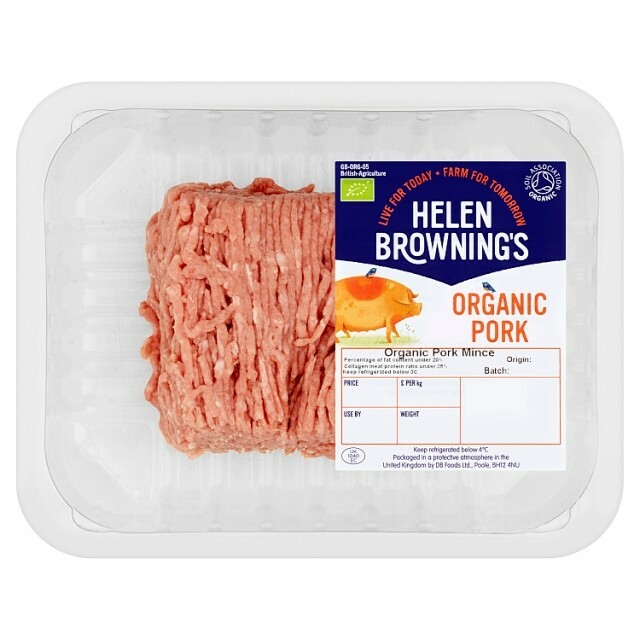 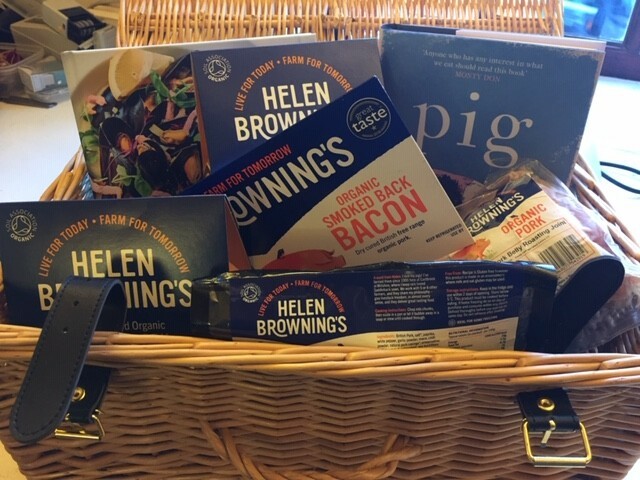 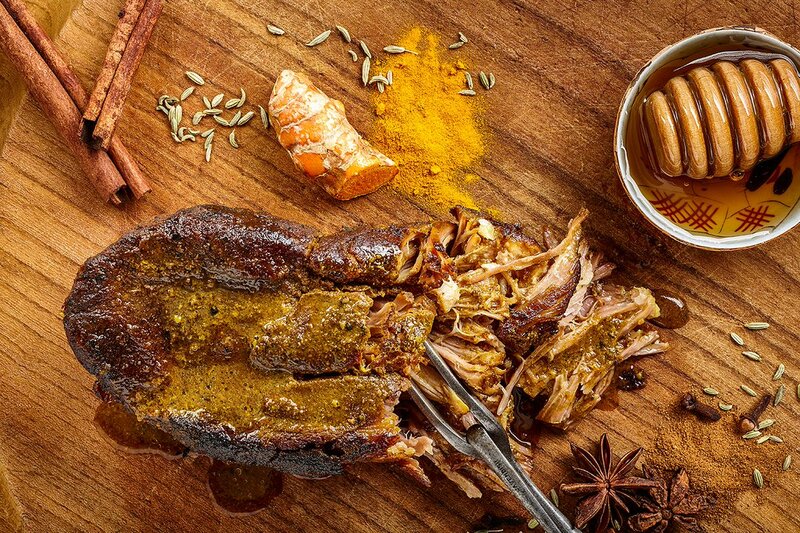 Full of flavour and never any fillers, with all the hard work that goes into farming our organic pigs reflected in food that feels and tastes good when you eat it. 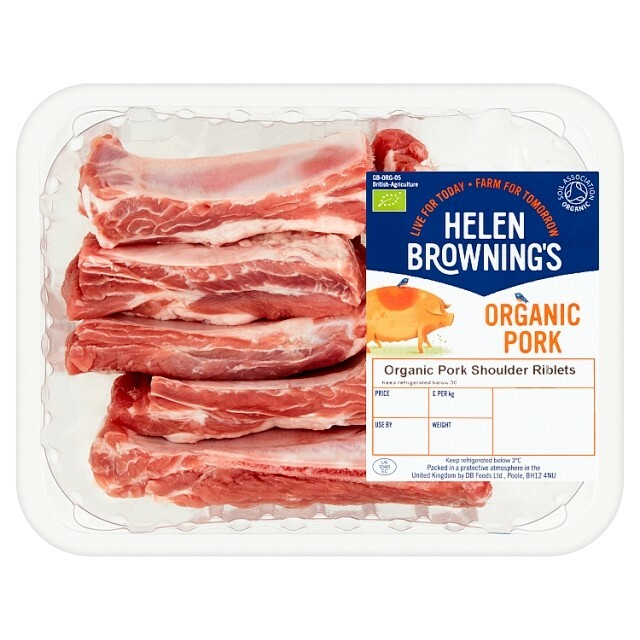 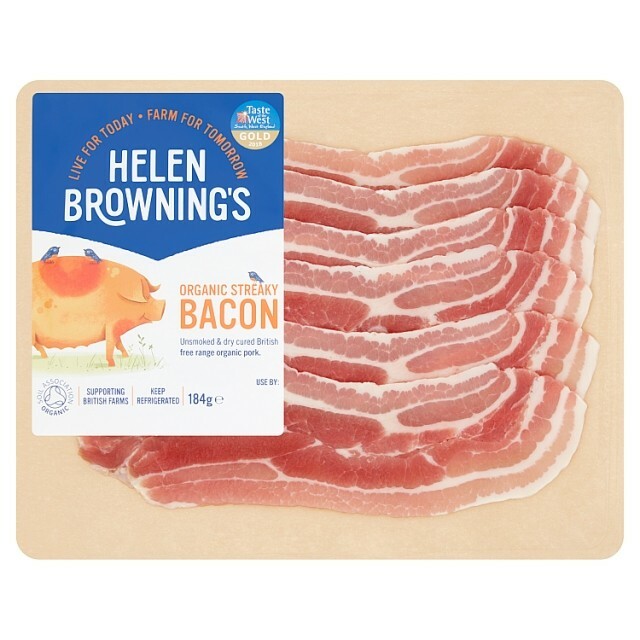 This new range has been lovingly sous vide for 12 hours, cooked to perfection, so all you need to do is pop them in the oven for 30 minutes when you get in the door.